SPACIOUS & BEAUTIFULLY MAINTAINED 2 BDRM, 2 BATH 2ND FLOOR CONDO OVERLOOKING THE POOL.EAT-IN KITCHEN W/NEWER DISHWASHER & REFRIG.NEWER WASHER & DRYER. LARGE WALK-IN CLOSET IN BIG MASTER BEDROOM. COUNTRY CLUB LIVING W/2 POOLS,TENNIS & CLUB- HOUSE W/ON SITE MANAGEMENT.STORAGE RM ACROOS THE HALL.NEWER LIGHT FIXT IN DIN RM & KIT.MIRRORED WALL IN DIN RM. 3070 Pheasant Creek #201 Northbrook, Illinois 60062 is a condo property, which sold for $248,000. 3070 Pheasant Creek #201 has 2 bedroom(s) and 2 bath(s). 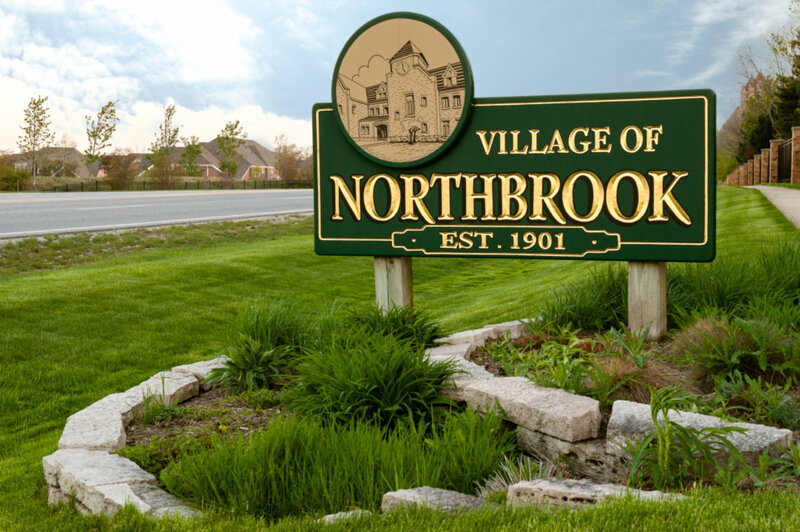 Want to learn more about 3070 Pheasant Creek #201 Northbrook, Illinois 60062? Contact an @properties agent to request more info.